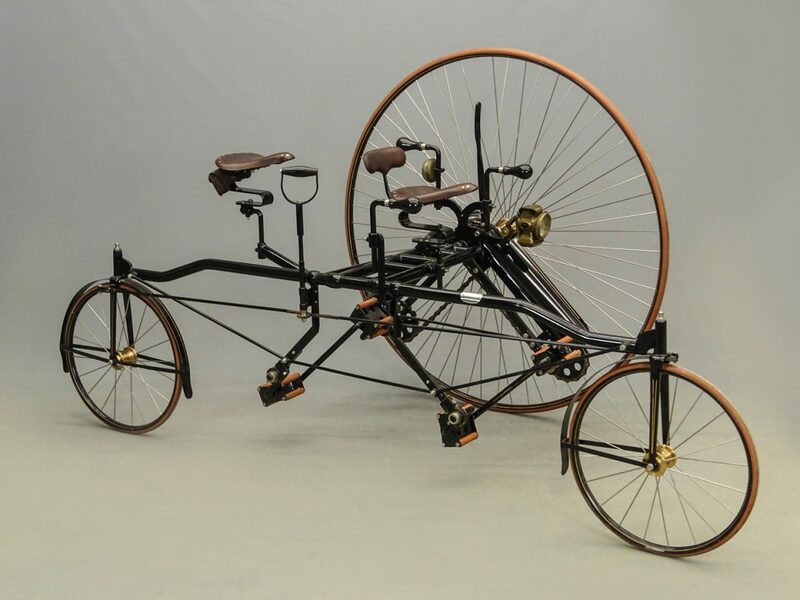 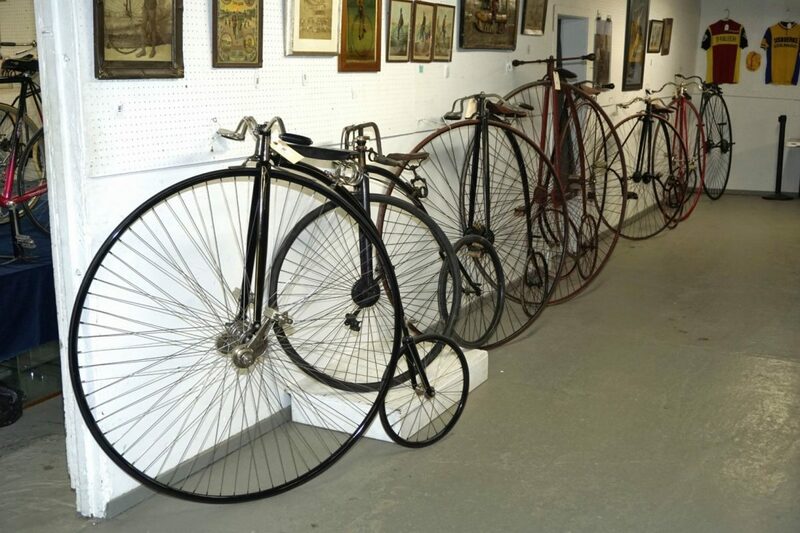 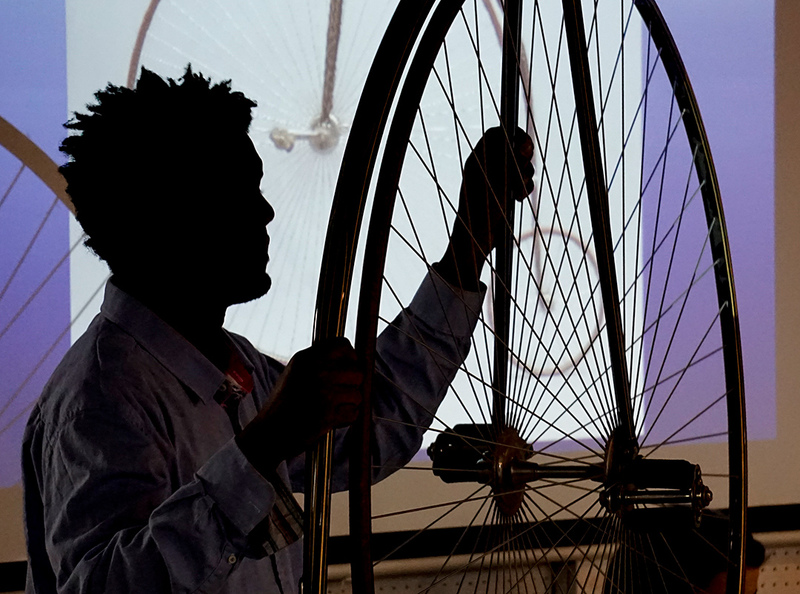 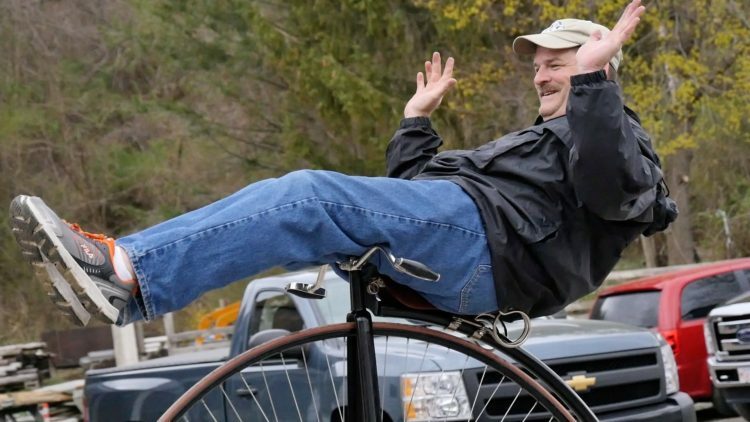 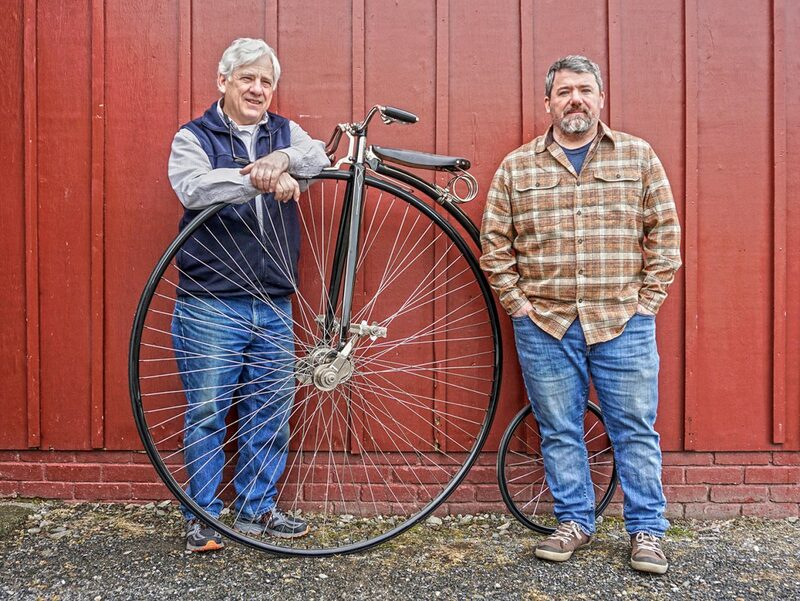 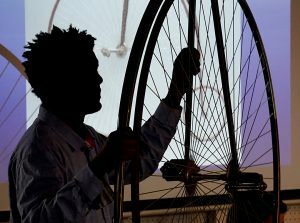 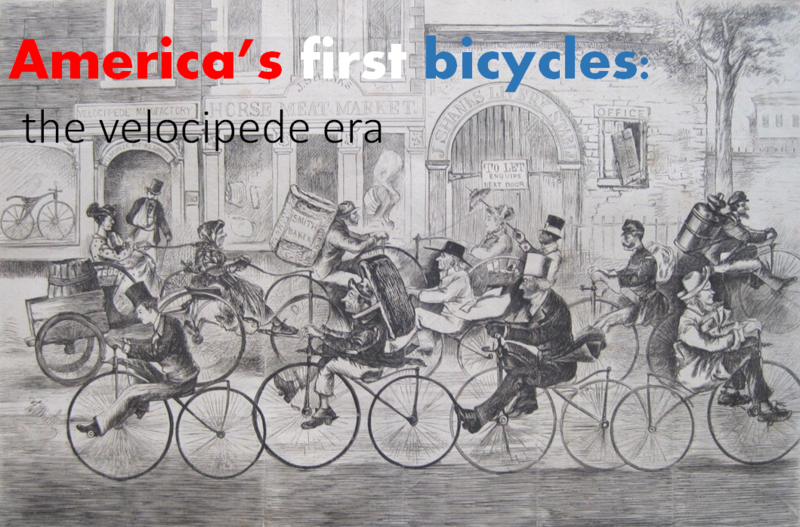 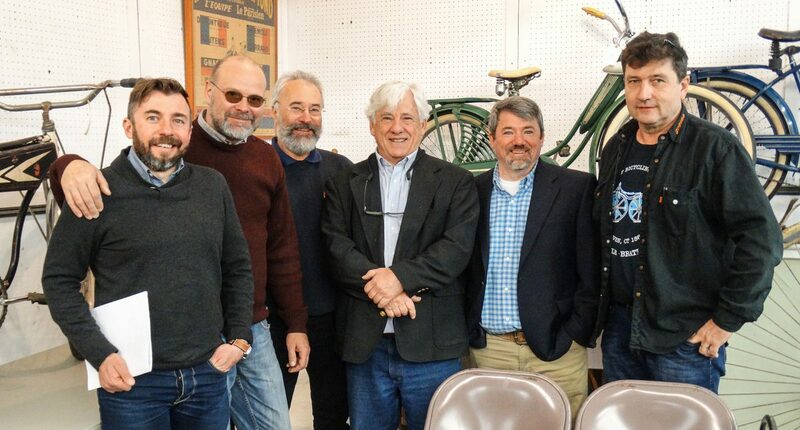 Bicycle Auctions – COPAKE AUCTION INC.
America’s First Bicycles, The Velocipede Era – A lecture by Carey Williams During the 25th Annual Antique & Classic Bicycle Auction weekend in April 2016 Carey Williams gave this lecture: America’s First Bicycle, The Velocipede Era. 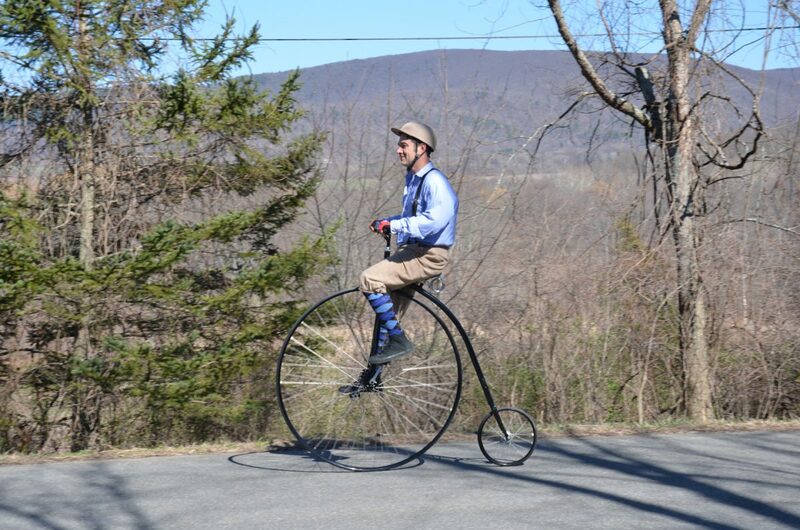 April 2016 – 10 Mile Bicycle Ride Photos Photos by local resident Frost White. 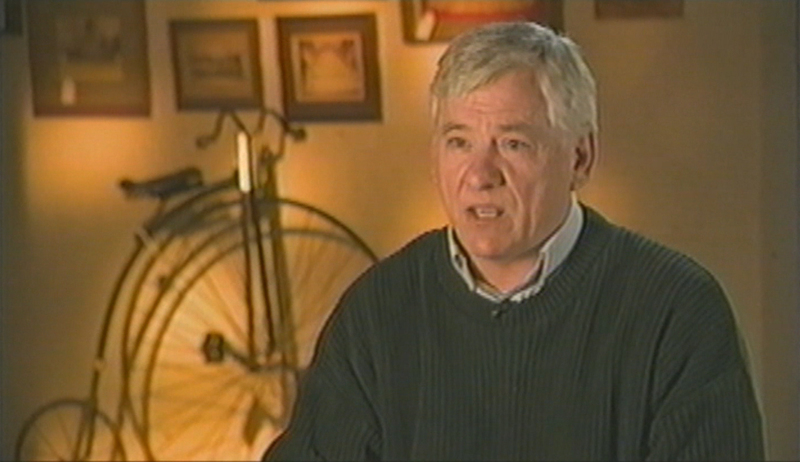 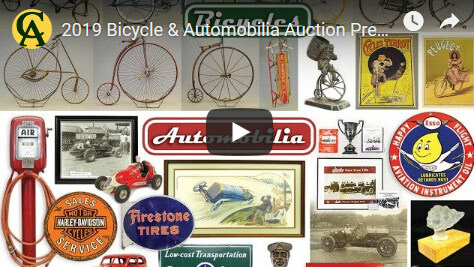 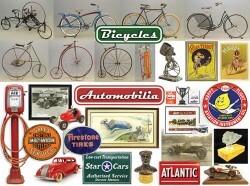 Produced in 2004 by Laura Gherardi “On The Block” was a great auction/antique show featuring Mike Fallon covering all the highlights of the 2004 Antique & Classic Bicycle Auction.